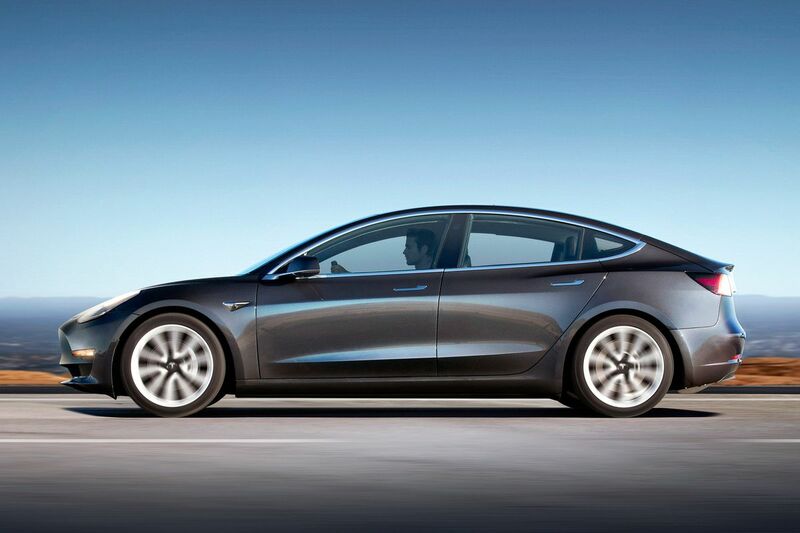 Tesla will begin mass producing its Model 3 in early 2019. So before we decide to rent it, let’s look at the innovations and performance of this expected hit. Tesla is known for their quality and technology, that’s why we are sure this won’t be just another car. So what are the features that make it stand out among others? First getting into the car. If you expect the regular key or a little bit special “fob“ you will be disappointed. The only thing you need is your phone (Bluetooth or GSM). And Tesla even thought of the possibility if your battery is dead or you lost your phone – you can use an RFID card. Even though mirrors or steering wheel can be adjusted electronically, it is done in a very smart way. The manufacturer decided to save the space and as such had two multipurpose controllers installed directly on the wheel. They can be activated by a small colour touchscreen. When it comes to actual adjustments, a left rear mirror is controlled by the left joystick and right rear mirror by the right joystick. Concerning steering wheel left joysticks controls telescopic position and right joystick is responsible for the tilt. Opening the door is similar to Aston Martin V8 Vantage – push the lever and it pops out on the other end. From the interior, you won’t find the traditional handle there. All four door is released with just a push of a button. Vehicle’s dashboard is made using coarse-grain wood. The air vents are smartly integrated between the panels and the middle space has a glove box, storage cubby and 2 USB ports. The rest of the storage space is elegantly hidden. A lot of features in this car are electronically controlled. Climate control is no exception – all the adjustments are done via the touchscreen including the location and direction of the air blower.